I’ve taught interaction design and worked with students for over ten years. 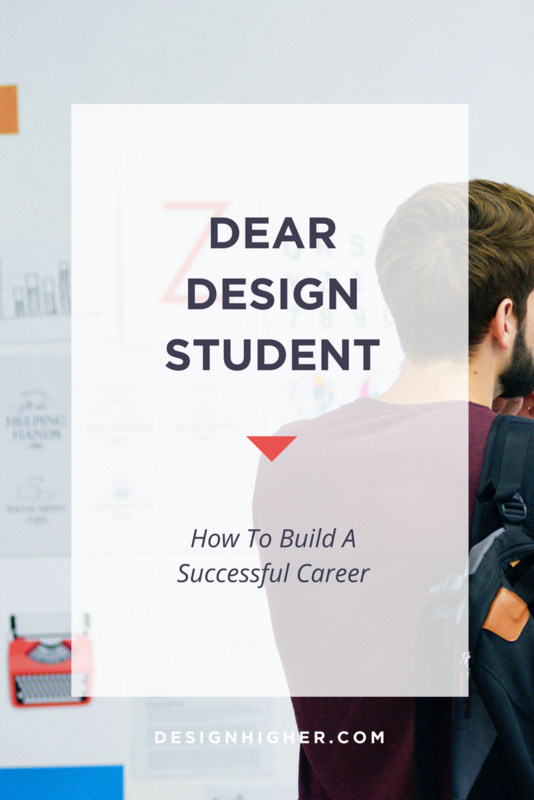 This is what I know about building a successful design career. If you want to develop a skill, practice makes perfect. So to be a successful designer, you must practice, everyday; period. While “talent” plays a role in building a successful career, practice, and a healthy dose of tenacity, and dare I say luck (preparation meets good timing), will get you a long way. Design and technology move fast so you must keep up-to-date by reading current information and following design incessantly. Much of what you need to know can be found online, so take the time to find this information and read it, everyday. “It’s not what you know but who you know.” A cliché, yes, but in some ways true. 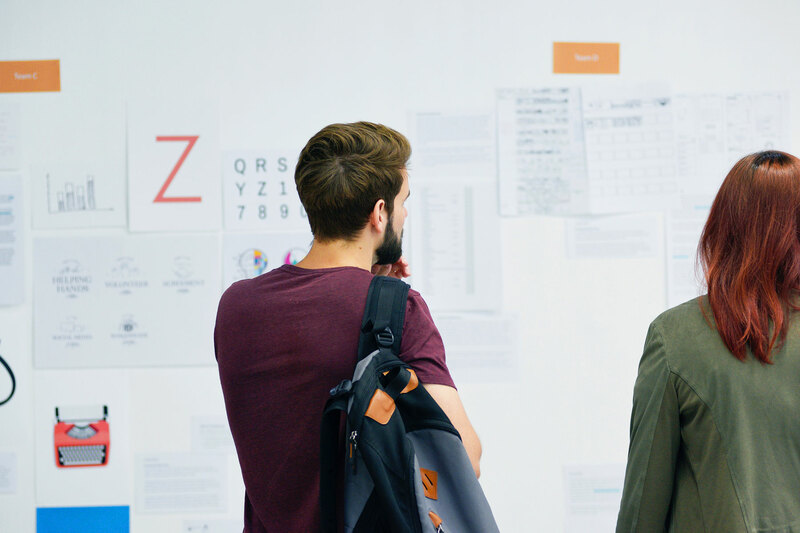 To move forward in your career, you need to know the design community at-large, and network with the people whose world you want to be a part of. If you don’t know them yet, introduce yourself and ask for help. 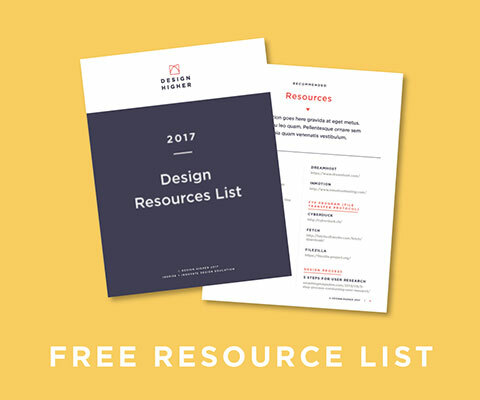 You’ll be pleasantly surprised how willing other designers are to help you. When industry professionals contact me about students, they talk mostly about the importance of soft skills. Employers seek students who are problem-solvers, hard-working, good communicators, and team players. Industry can train you in a variety of ways, but if you’re not a good communicator, or a poor team player, they feel this isn’t an easy fix. You need to learn how to communicate your ideas in front of people, learn to listen, collaborate, and improve your writing skills. Without a plan, you can’t build a successful career. Your career is not made by others, it’s made by you. What kind of design do you want to do? Who are the designers and studios who do this best? Complete a “competitive analysis” to understand the playing field. Start by contacting the people on top of your list. And be ready to make a detour, or walk through a different set of doors, if the opportunity arises. Finally, there is no better time to be a designer, so don’t sell yourself short… and now, my dear students, go out and get ‘em! 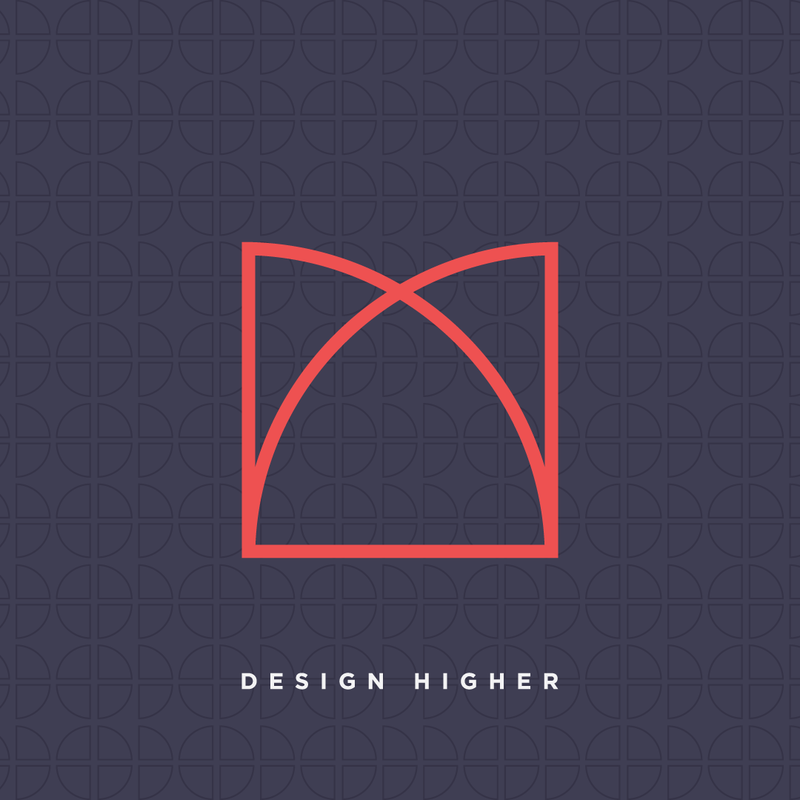 Leave a comment below — What’s your advice for design students?